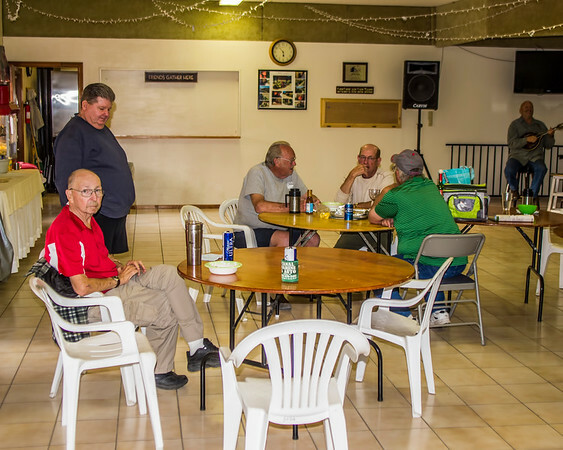 29 Palms RV Resort: Wednesday Happy Hour and BBQ - still going strong! Wednesday Happy Hour and BBQ - still going strong! Those of us left at the Park have decided to continue the Wednesday Night Happy Hour and BBQ for at least the next few weeks...we had a good crowd of about 16 people last evening and a great time with plenty of people staying and cooking and enjoying dinner together. 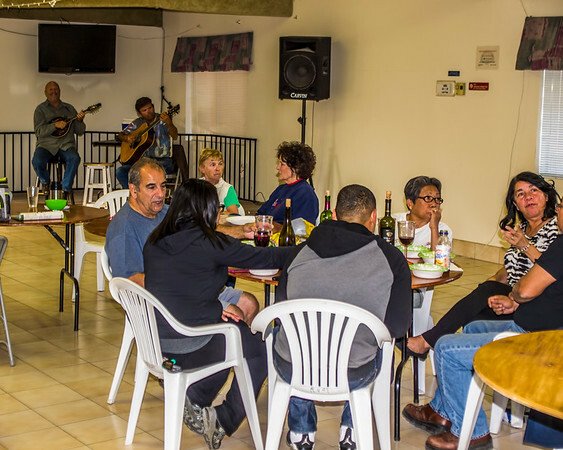 We even had some live music by the Luminators our own resident musicians! 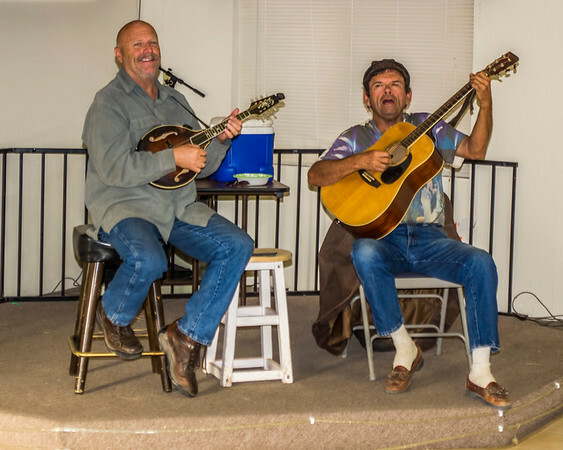 Mark and Paul (The Luminators) played a great mix of Bluegrass, Folk and Gospel for our entertainment then they enjoyed dinner with all of us. We had a great time and ended the evening well after 8 O'Clock! 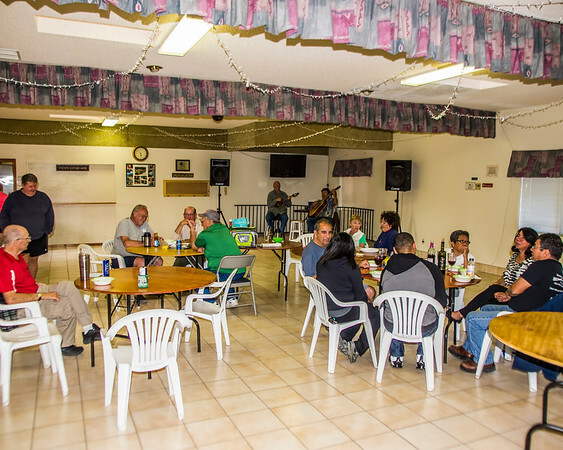 Stay tuned while we wind down the season at Twentynine Palms RV Resort! Chili Night in the Clubhouse! Blog Update - Spring Has Sprung! Luau Weekend gets started - Bury the Pig!